The history of St Joseph’s College, Gregory Terrace, finds its roots back in 1875 as the first Christian Brothers school in Queensland. 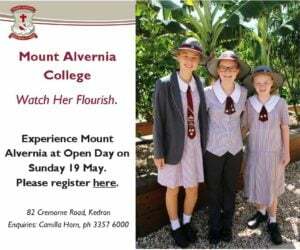 This esteemed and prestigious College has well and truly moved with the times and now presents a 21st century perspective on learning and growth to its current cohort of students. The curriculum covers lower middle (years 5 and 6), middle (years 7 and 9), Waterford (year 10) and senior school (years 11 and 12). Boys are presented with structured learning designed to help them build foundations in their formative years which are then built upon as they mature. 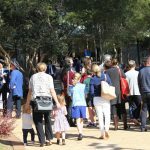 Why choose St Joseph’s College, Gregory Terrace? This is schooling offered within the context of Catholic values. There is a commitment to helping the poor and marginalised members of society as well as respecting the rights and dignity of every individual. The four main tenements at Terrace are excellent, stewardship, relationships and respect. There is a strong sense of culture and history at St Joseph’s College which can be seen in all aspects of school life. 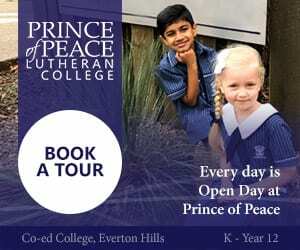 Students are embraced in a highly supportive and connected pastoral network that recognises the unique learning and development needs of boys. What co-curricular options are there? SPORT (Basketball, cricket, cross country, football, gymnastics, rowing, rugby, swimming, tennis, track & field, volleyball) St Joseph’s College students are expected to participate in at least one sport to encourage self-discipline and team work. 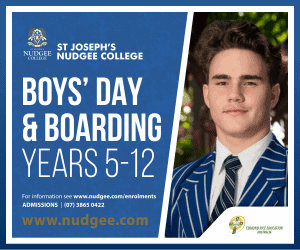 How will my son get to St Joseph’s College? Blessed with an inner-city location in Spring Hill, there are a plethora of public transport options for your son. There is a ‘drop off’ zone but due to the busy nature of city traffic finding a parking spot can often prove difficult. There are school bus options for students as well. These are the term-based school fees as at September 2017. 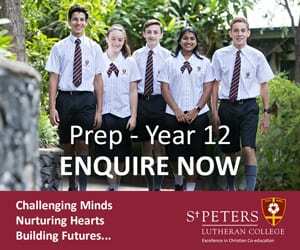 Does St Joseph’s College offer scholarships? 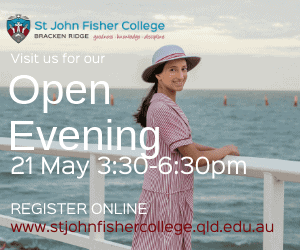 You can find information about the St Joseph’s College Gregory Terrace scholarship program at this link. 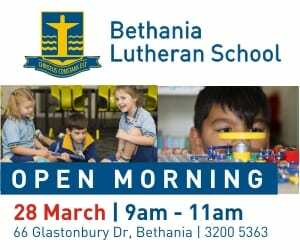 Keep an eye out for the next St Joseph’s College Open Day. 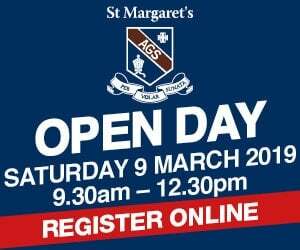 If you would like to try to arrange for a personal tour outside of Open Day hours, contact the College .